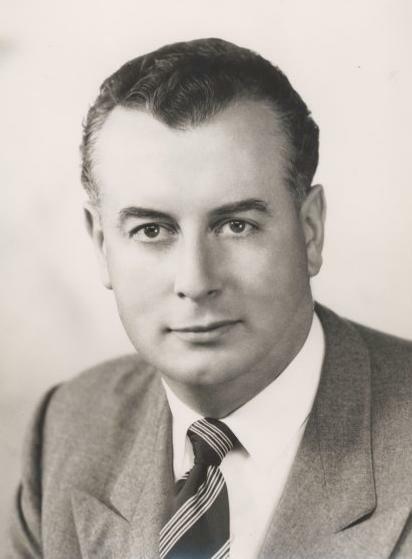 Gough Whitlam, Australia’s 21st Prime Minister passed away this morning, aged 98. He was a giant of Australian politics and, in my opinion, with the exception of very, very few have there been any others who have even come close to this great man. Although he only lead Australia for three years, his party launched massive reform, both economically and culturally. 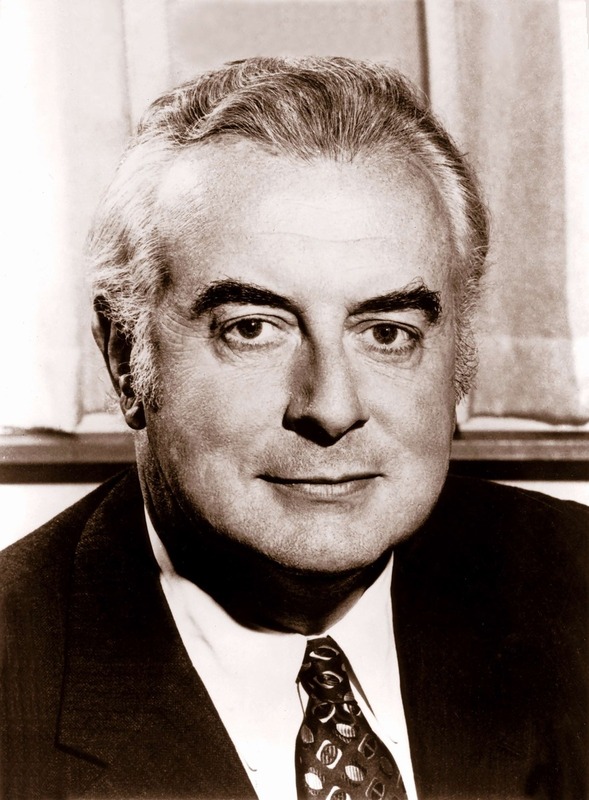 Controversially, he began the reform into Aboriginal land rights; began universal healthcare in Australia with the Medicare system; normalised diplomatic ties with one of our closest trading partners, China; gave all Australians the right to a free university education; and ended conscription of young men in Australia, also withdrawing our forces from Vietnam. 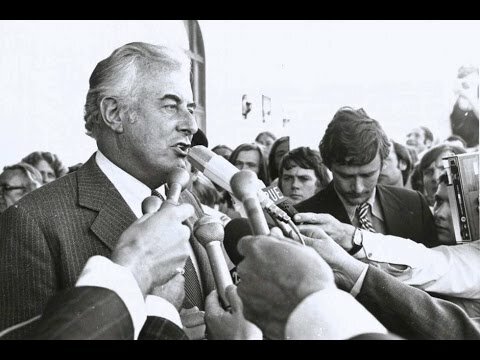 Today is a sad day for me as one of my first, distinct memories as a three-year-old was of a group of my parents friends listening to the radio on the evening that Gough was dismissed by the governor-general, John Kerr on November 11, 1975. My father, a teacher, was probably pretty radical in his time – as were the group of friends my parents had – and each and every one of them was in tears, angry and I remember a lot of anger and disbelief. It is a memory that now, as a forty-two year old, has stayed with me incredibly clearly throughout the years and began my passion with politics, international relations and social justice for all Australians. This morning opposition Leader Bill Shorten said the Labor Party had “lost a giant” and “the nation has lost a legend”. “Like no other prime minister before or since, Gough Whitlam redefined our country and in doing so he changed the lives of a generation. His vision, his ambition offered Australia a new sense of what it might be,” Mr Shorten said. “Our country is different because of him. By any test, the country is different and by any test the country was different significantly and better. 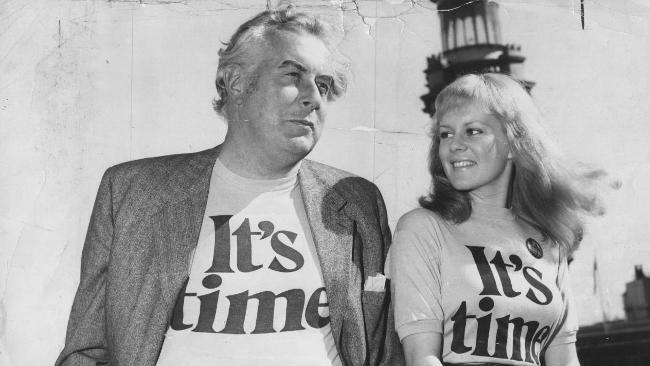 Mr Whitlam did inspire a generation of young people to get into politics; to make changes that would have seemed impossible to their parents; to get out there and change things they felt were unfair. He inspired me. He inspired my parents. He inspired many Australian songwriters, others currently and previously in public office and other notable Australians. And may the nation always remember you as a giant. A humble man who changed our nation. Australian politics has become a much less brave and inspiring place once you left.